Big news! My book, Steeped: Recipes Infused with Tea is now available at Cost Plus World Market. 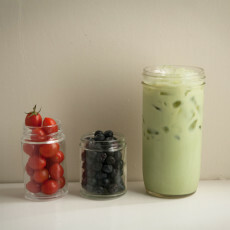 Does your Mom love tea? 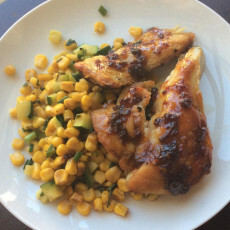 Does she love to cook? This is the book for her. 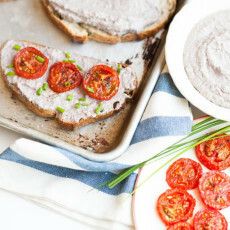 Inside, I share fresh ways to cook with tea, full of vibrant plant-based recipes like how to make a California Tea Leaf Salad. Learn how to bake with tea and make Iced Tea Sugar Cookies. 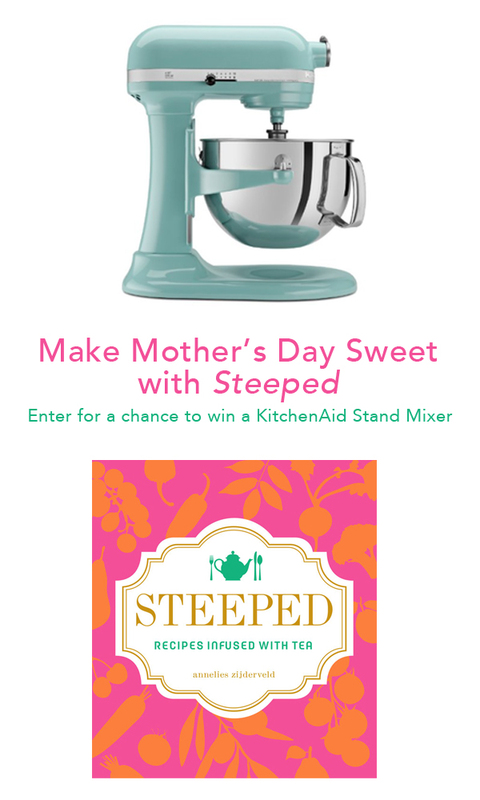 Celebrate Mother’s Day with Steeped and celebrate in a big way this year: enter for a chance to win a KitchenAid KP26M1XPK 6-Qt. Professional 600 Series mixer in the color of your choice. Give the stand mixer to Mom or keep it for yourself. My lips are sealed! Entry to this Mother’s Day giveaway is easy. 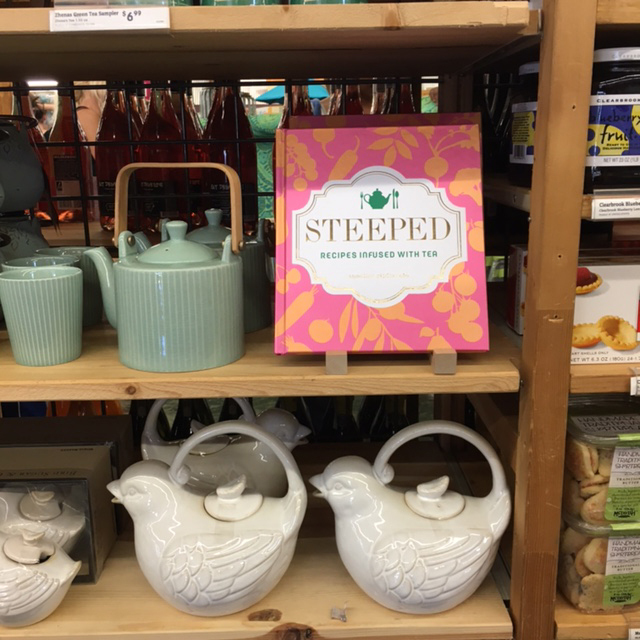 Pick up a copy of Steeped at Cost Plus World Market. 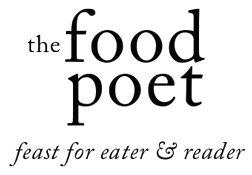 Email your CPWM receipt to me at annelies at thefoodpoet dot com. Boom, you are entered! ENTRY PERIOD: The Mother’s Day giveaway ends at 7p PST on 05/08. I will draw a random winner from the entries and contact the winner directly to coordinate the shipment. 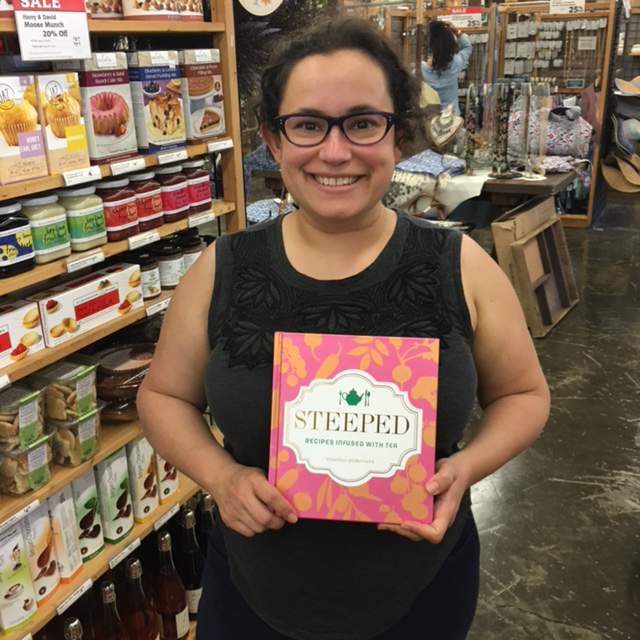 ADDITIONAL ENTRIES: If you want an additional entry to the giveaway after emailing the receipt, take a photo of Steeped at Cost Plus and post it on Twitter or Instagram and use the hashtag #SteepedBookCP.